Academy RFC entertained Grosvenor at a pre-match lunch in the Clubrooms at Hydepark. 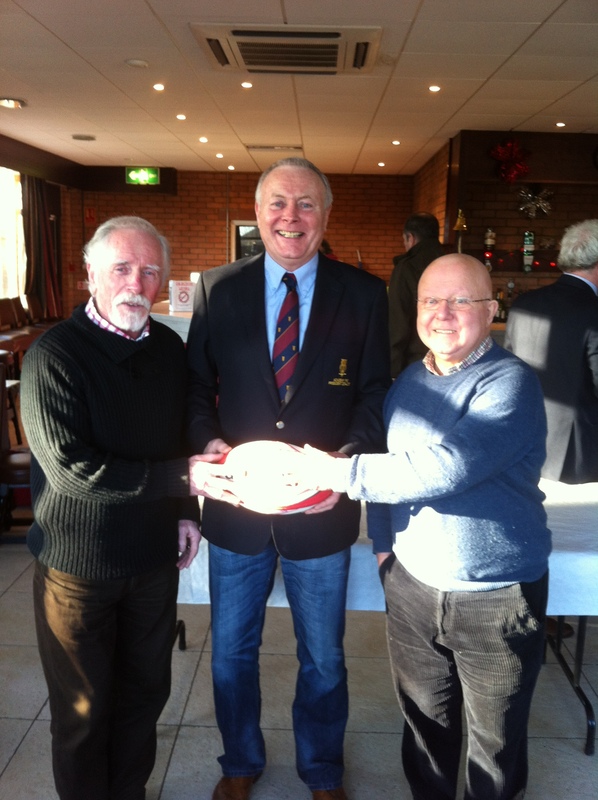 The lunch was sponsored by Tony Cole – Robin Hil Construction with the Match Ball being sponsored by George Saunders. Academy 2nd XV narrowly beat Portadown 2nd XV in the Crawford plate at Roughfort.